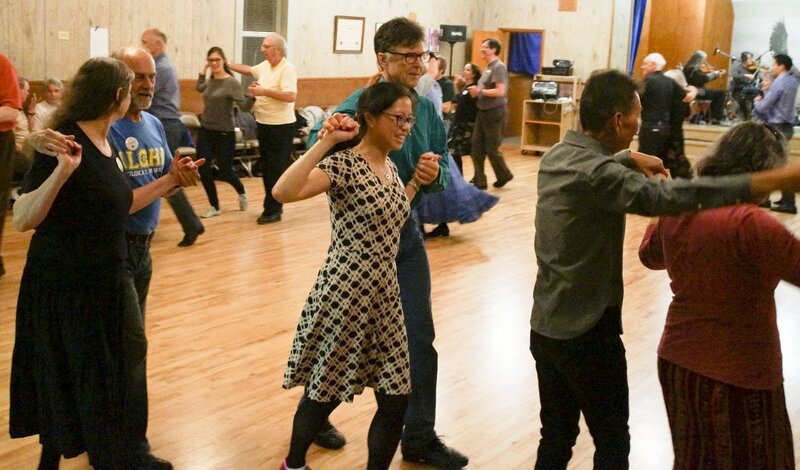 Skandia Third Friday Dance at the Cedar Valley Grange, 20526 52nd Ave W, Lynnwood 98036. 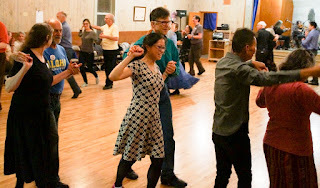 The evening kicks off at 7:30, with Bonnie and Tom Berglund teaching the fun and easy Waltz from Rogsta. They will also review Bingsjö polska, which is a basic turning dance that is done a lot. Open dancing begins at 8:30pm, with perennial favorite Skandia Kapell providing great dance music. This band is sure to play some of your favorites, with their hallmark solid dance rhythms. Class, 7:30pm; dance, 8:30–11pm. $15 (Skandia members, $10); kids, free. Email for more information or call 425-954-5262. Sponsored by Skandia Folkdance Society.